I started stopping everyone I know (and didn’t know) to make them listen to Coke Studio Pakistan about six years ago. One of the many things that stands out is the excellent house-band that the studio has. 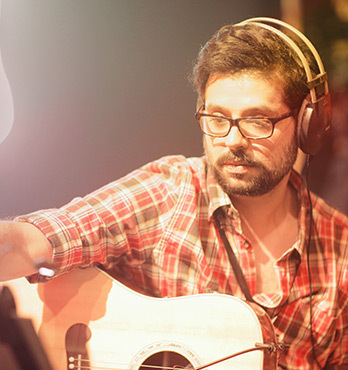 This post is just a small thank you from someone who admires Coke Studio Pakistan’s magicians. 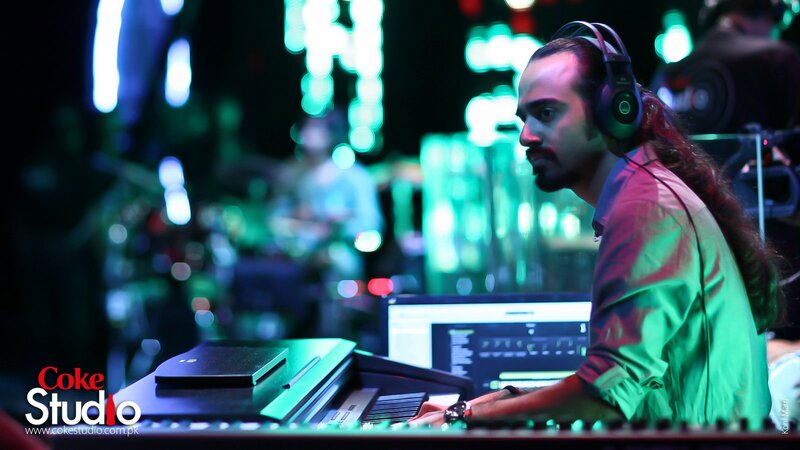 I hardly see ‘filmwalas or musicians’ discuss about Coke Studio Pakistan but that can never negate the fact that Coke Studio Pakistan is undoubtedly the biggest music brand to come out of the subcontinent in as far as I can remember. Melody, continuously. So let us quickly say thank you to those who stood out this season. Be it his jaw dropping guitar in Sakal bann. Be it his Turkish Saaz play in Ajj din vehre which is brief yet quite soothing. Be it Tajdar-e-haram in which the Rhubab lent depth to the song that pauses everything else in your mind. Be it the nostalgia inducing Rhuaab in Hare hare baans. No Matter what Tafu sahab holds, it starts playing and playing rather well! 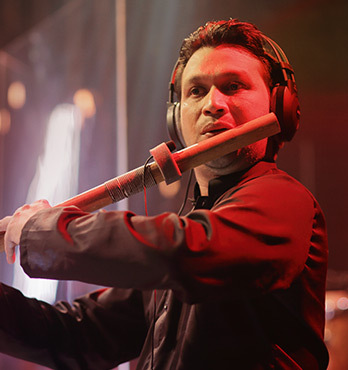 He touched a chord with his splendid participation in Phool banro, which to my mind remains the song of the season in the 7th Season of Coke Studio. be it in Khalis Makhan where the flute was accompanying Bakshi brothers all throughout and taking us back to those childhood days when life was a bit more than ‘likes’, ‘selfies’, ‘lol’. XboX etc. Or take his example in the fabulous Umraan laggyan. Towards the end, song reaches crescendo thanks to the lovely flute that makes you visualize a lover (who was waiting forever on her toes) running towards the door where her lover is approaching. Someone said flute is next to voice, I think they can use examples like this song to further their point. Or be it the heartbreaking and beautiful ‘Ajj din vehre‘ in which Sajid along with the brilliant Arsalan give the song the right feel. 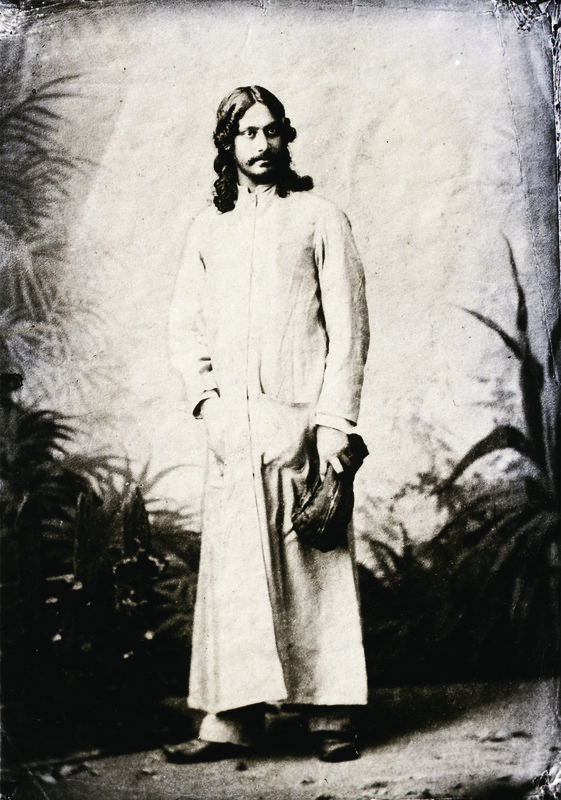 I could go on and on about his participation in the Khari neem because of which the song sounds breezier, or I could remind us of rockstar, in which the flute added to the swag of the song, and you can almost picture a narcissistic rockstar making a slow entry to the scene. But i won’t. The magician on Harmonium! It was his groove that started the season and he pretty much rocked throughout. 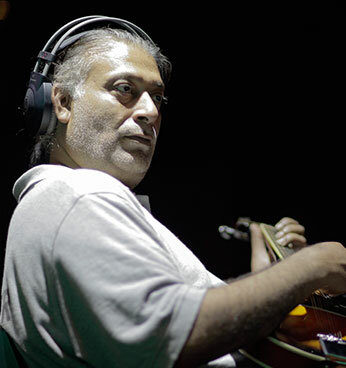 Be it Aankharli Pharookai, Tajdar-e-haram, or the ‘lahori’ touch he adds when the harmonium plays along with Ali Zafar in rockstar, and lest we forget, its quiet accompaniment throughout but especially during ‘Umraan lagiyaan paban pa’ in the fabulous Umran lagiyan. 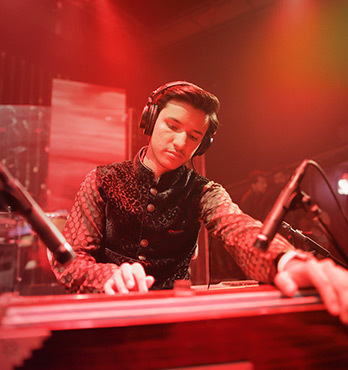 It is safe to conclude that with Arsalan’s Harmonium, the sound of the studio gets an earthy touch. Do we remember the subtle beginning of Rang jindri where the calm keyboards set up the stage for something as simple as ektaaaara to give you goosebumps with a simple riff? Sheer beauty! Even towards the end, the lasting notes on keyboard welcome the descending fading notes of Chimtaaa which make it surreal. Jaffer is always there, like Oxygen. 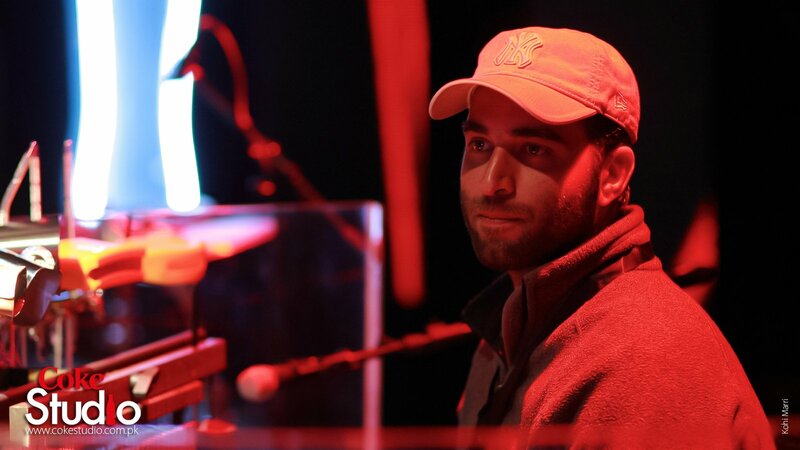 It doesn’t matter if we notice him or not, but his keyboard play is always necessary. Listen to sohini dharti again and catch the keyboard play again, you will know what I mean. Though subtle, Babar was superb in rung jindri especially where his dholak brings in antras. To me, Babar was top of his game in Fizza Javed’s parts of ‘Ve baneya‘. There is just so much emotion in both the Antaras of hers, and dholak’s variation just amplifies that emotion. Rare for a dholak to have so much airtime and boy did it work! Of course we can never forget the way Babar’s tabla in sakal bann (especially during ‘bhaant bhaant ke phool mangaye) and Piya dekhan ko. Both these songs can make wonderful Indian dance songs with a lot of ‘bhaav‘, largely thanks to Babar. 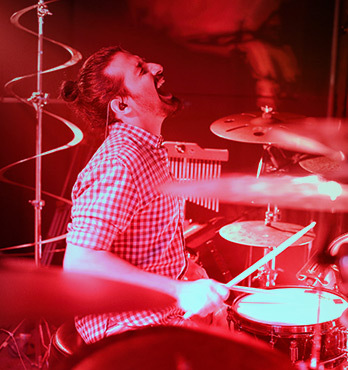 And the way babar added a desi touch in rockstar and umran lagiyaan when the tempo of the song changes, speaks volumes of his talent and the faith producers have in him. Smiling as usual and swaying to music (with a pout or two) was brilliant but I missed seeing an out and out Sunn ve balori like song where he soared like no other and stole the show from a very very able Meesha Shafi, or for that matter the powerful rendition in the ever so strong Jawad Ahmad’s Mitti da pahalwan. Javed Iqbal sahab, Islamuddin meer Sahab, Saeed Ahmed Sahab and Mansoor Ahmed Sahab were there, quietly running the riot of colors on all of us as we sat, bewildered and smitten at the same time. How can we ever forget the transformation of an old classic which was largely due to the extremely hot and sensual strings section? Yes, I am referring to the superb ‘Khari neem‘. Mai Bhagi sang the song first and I am sure wherever she is, she would have smiled and probably given a bit of shoulder dance on this version and the string section is to be applauded for a large part of that. Don’t forget the superb flow of the string section in Rung jindri. Strings are quite prominent anyway but watch out especially in the second line of mukhda, and second part of antra, the way strings flow, they are nothing short of melodious miracle hidden in a song and it hits you when you least expect. Not to forget the radical change in the string pattern in the first stanza of Rabba ho which to me is the highlight of the song. Not only from this season, but Javed Iqbal sahab has mesmerized everyone in countless songs…be it Husn-e-haqiqi where the violin was continuously giving Arieb Azhar good company, or Senraa bayaria where your violin pierced the soul at 4:08 minutes, or for that matter, the powerful beginning you gave in Neray aah and Na raindee hai. I could go on and on, Sir, but I would summarize it with a big Thank you! 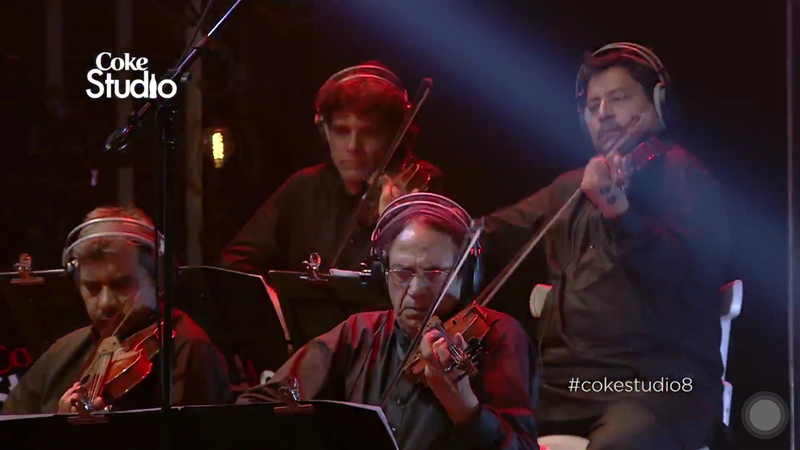 The strength of Coke Studio Pakistan is their brilliant house-band without a doubt. They have all been splendid all throughout and may be because it is fresh in the memory, but I absolutely relished the way Imran Akhoond, Haider Ali and Kamran played around in the mid section of ‘Armaan’ song. Last but certainly not the least. There is always at least one guy in a group who is a friend of everyone and is always seen smiling. Sikandar Mufti reminds me of that guy. 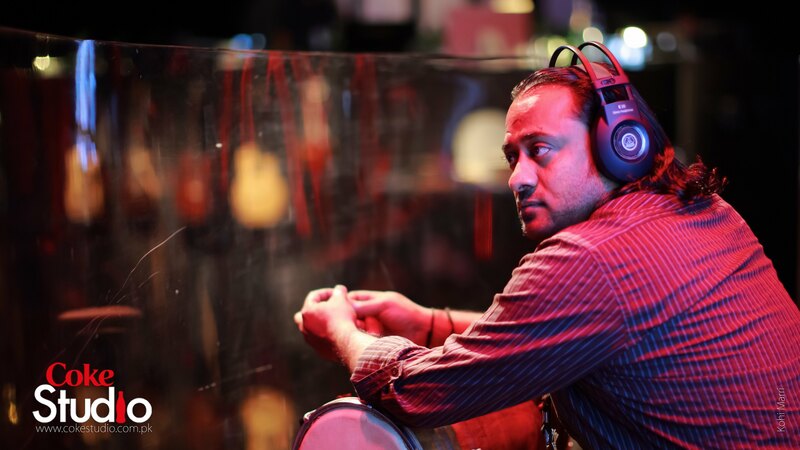 One more thing – Sikandar rules the percussion! Apart from his incomparable talent, it is hard to not smile every time the camera pans on to him. It looks like he is the happiest when an experiment goes well in the studio. You can see him gesticulating (remember the start of Zu sta pa sha?) and not being loud at that…all this with a smile! Thank you, Sikandar. And not just for this season, for all the seasons of which you have been a fabulous part of! 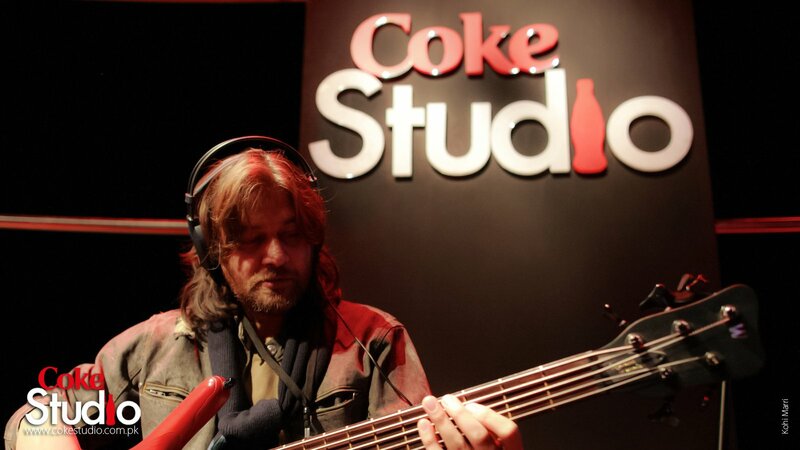 Every single one of you have given us all a benchmark to measure the various aspects of Coke Studio Pakistan. There is a some movement on this side of the border as well, and you guys are the textbook reference for those who want to know how it’s done. What a lovely post. Much deserving. Dil khush.